Long Blockchain Corp. has signed a definitive agreement to acquire ‎1,000 bitcoin mining rigs built by Chinese mining equipment manufacturer Bitmain‎. The first batch of S9 Antminers and APW3++ PSUs are expected to arrive this month. 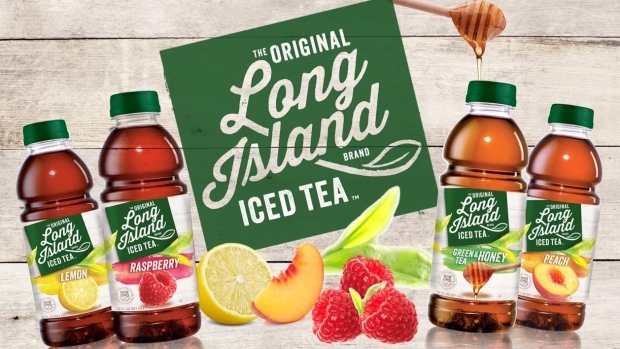 The company received an approval from NASDAQ to change it’s ticker symbol from “LTEA” to “LBCC.” The rebranding reportedly caused its stock to increase by more than 400% in a single day after including the word ‘blockchain’ in its name. According to a filing with the US Securities and Exchange Commission (SEC) on January 5, the purchase and sale of the bitcoin mining rigs will close on January 31. The purchase price will be $4.2 million USD, which includes $2.9 million cash as well as an issuance of 260,000 shares of Long Blockchain’s common stock. It is unconfirmed at the moment whether the company is buying the equipment directly from Bitmain or from a third party. Bitmain’s S9 Antminer is said to employ 189 chips that deliver more hashrate and efficiency than any previous bitcoin miner. It is currently viewed as one of the best mining options available based upon price per hash (13.5 TeraHash per second) and electrical efficiency (0.098 watts per Gigahash). The company said the mining rigs will be deployed at a data center in an experienced crypto mining center in a Nordic country without specifying which one. The SEC filing, however, states that the vendor will notify the Long Blockchain Corp. when the products arrive in Iceland. Philip Thomas, CEO of Long Blockchain, said that they view this transaction as an important and validating initial step in the company’s progression into blockchain technology. The company also announced the signing of subscription agreements for a public offering of 1,603,294 shares of its common stock at a public offering price of $5.25 per share. Long Blockchain Corp. is aiming to raise approximately $7.7 million in net proceeds.